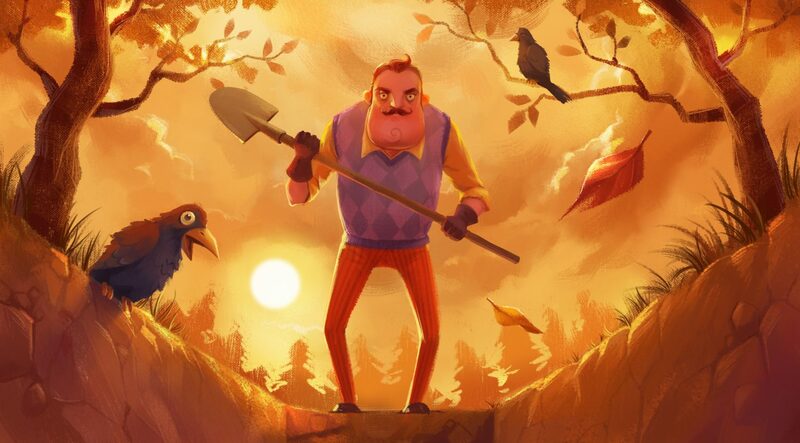 It’s been public knowledge for some time now that Dynamic Pixel’s unorthodox stealth-horror game Hello Neighbor would be released on Xbox One, but the plot has recently thickened. Thanks to their partnership with Gearbox Publishing, the game will not only see a digital release this year but a physical one as well. The game will hit select retail storefronts on December 8 for $29.99. Whether you’re going down the disk or digital route, pre-orders are available now. 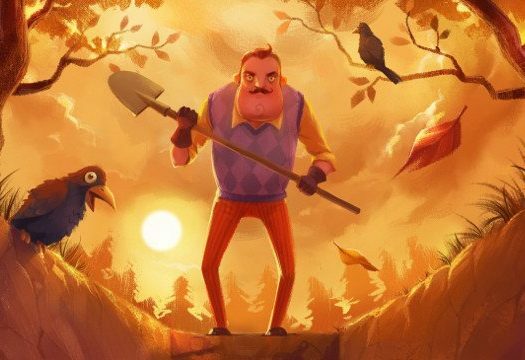 Hello Neighbor puts you in the shoes of an average Joe who just moved in to what should be a friendly neighborhood. Unfortunately, your new neighbor across the street acts all sorts of suspicious. Naturally your first instinct is to break into his house to find out what he’s hiding, sneaking around unseen while to unlock his well-guarded basement. 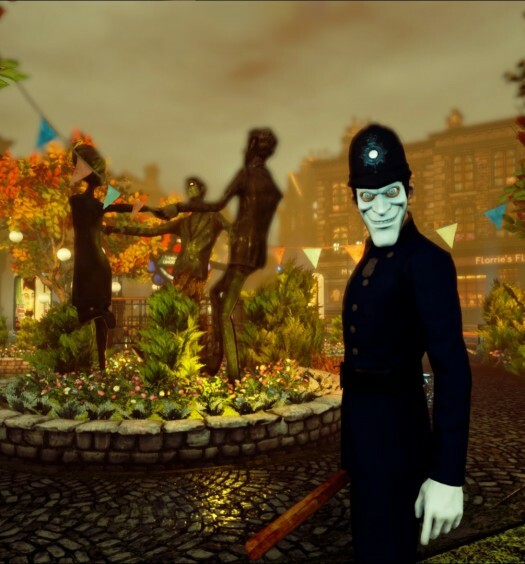 Your neighbor doesn’t take kindly to trespassers; guided by a robust AI, he’ll learn your stealth habits and come up with countermeasures in order to kick you to the curb. He better be hiding some dark secrets, otherwise it’s going to be hard to explain all that breaking and entering to the police.